The Florida House Public Integrity and Ethics Committee has launched a probe into the University of Central Florida’s (UCF) improper use of $52 million in operating funds to pay for campus construction projects– a probe that has opened the door to investigate all 12 state universities. State policy prohibits using operating funds allocated to universities by the Legislature to pay for other things like research, libraries, student services or maintenance. State auditors found that UCF, the state’s largest public university, misused $84.7 million in operating funds for construction projects, including $38.2 million to build its 137,000-square-foot Trevor Colbourn Hall and $13.8 million for eight other construction projects. UFC also moved $32.7 million in operating funds into a capital improvements account, which has not been used. The funding sources for the construction projects were also allegedly “misrepresented” in annual reports to the Florida Board of Governors, the group that oversees the university system. The board then called for all 12 universities to review their capital improvements funding over the last decade, specifically looking at how they used “carry forward” fund balances. UCF President Dale Whittaker acknowledged the “improper use” of the funds and said the school replaced the money. 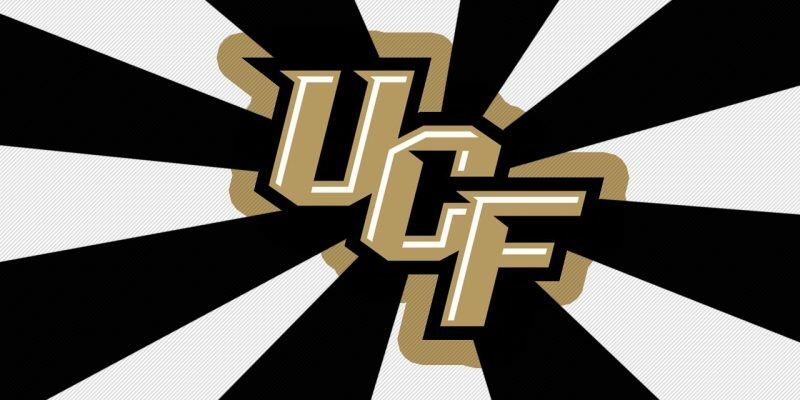 UCF Chief Financial Officer William Merck resigned. The school also hired an Atlanta law firm, Bryan Cave Leighton and Paisner, to independently investigate the issue and submit a report by Jan. 24. The board is expected to review the report at its Jan. 30 meeting at Florida International University, Watchdog.org News reports. Last week in Tallahassee several state committees addressed the matter: the House Public Integrity and Ethics Committee, the Higher Education Appropriations Subcommittee, and the Higher Education and Career Readiness Subcommittee. Previous Article The First Stop On The Hayride’s 2019 @Large Tour Is Just Six Days Away!